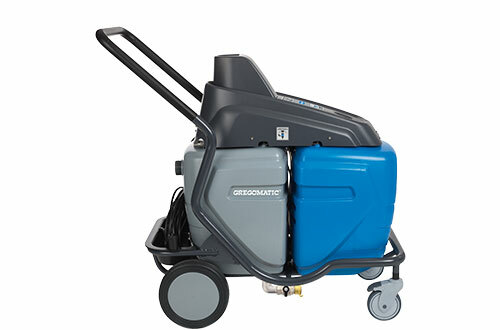 The Gregomatic Compact Line Vacuum-Washing Machine is easy to handle and allows an operator work capacity of 30 to 40 m2 per hour on walls and ceilings and of 80 to 120 m2 per hour on floors, depending on the degree of contamination. 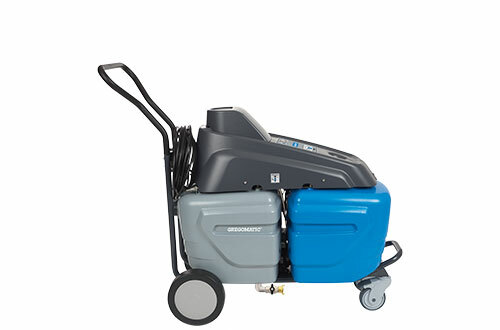 It requires approximately 60 liters of water per hour. For a larger working radius the base tube can be extended with multiple 6 m extension tubes. 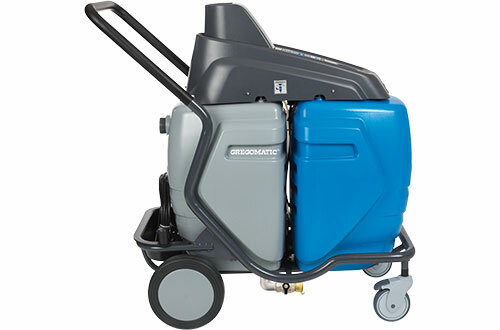 The Gregomatic Compact Line Vacuum-Washing Machine is CE-conform.